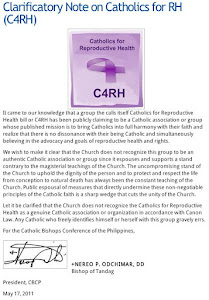 The Catholic Position on the RH Law: UPDATED VERSION: Do you need the government to tell you that you should be a responsible parent? UPDATED VERSION: Do you need the government to tell you that you should be a responsible parent? 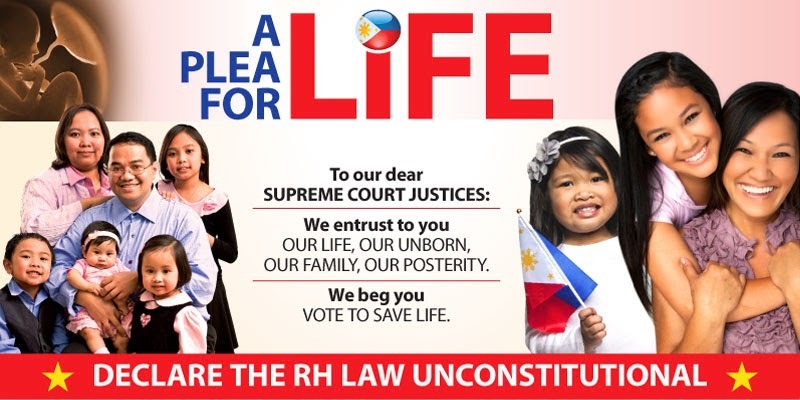 This article was posted by Noynoy Oplas in his blog on April 5, 2011 and originally reposted on this blog (The Catholic Position on the RH Bill) on April 25, 2011. I see that Mr. Oplas has extended his article, and thus I am updating this post. Question: If you are a parent, has one or more kids, do you need the government to tell you that you should be a responsible parent? Think quick. Yes or No? If you answer Yes, then I believe there is something wrong with your personal values. If you answer No, then I congratulate you. You know your role as an individual and as a parent. 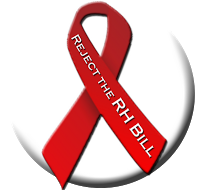 But now, we in the Philippines are faced with a congressional proposal with an ugly title called “Responsible Parenthood” bill. Parental responsibility is a non-issue. It’s a given. If you are a parent, you HAVE responsibilities to your kids, to your family, no alibis. So how come that a supposedly non-issue has become a big national issue? I think the quick and simple answer is: Government. The government wants to impose another round of coercion and mandatory actions. And there are penalties and fines for non-obedience to such new round of coercion. This highly controversial, highly divisive, highly emotional congressional bill, will require long discussions. Section by section if necessary. Thank you for posting my articles on the subject. I will produce more, in the coming days.